( The Apostolic Fathers ) Complete Download Available! Originally printed in 1885, the ten-volume set of the Ante-Nicene Fathers beckons the entire works of credible early Christian thinkers. In particular, it consorts the writings of the Early Church Fathers prior to the Nicene Creed of the fourth century. For all the Christians who believe they apprehend Scripture and the Early Church. Likewise, for those who falsely-comprehend the Christian Church wasn't commenced until the 4th Century. The Disciples of Christ's Disciples and further generational Apostolic Early Church Fathers including: J. Martyr, Barnabas, Clement, Polycarp, Ignatius of Antioch, Irenaeus, Hermas, Origen, Taitan, Tertullian, and dozens more. 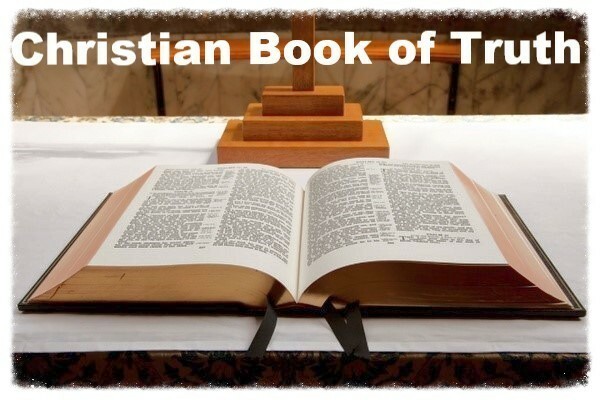 11,000 Pages of Christian Scripture and footnotes from Christ to 325 A.D.
- Concise Bible Commentary: by Mathew Henry - 2,207 PG. - epistle to the Romans by st. ignatius of antioch w/footnotes - 14 pg. Friend of Christ's disciple St. John, epistles additionally avail. in vol. 1 of the Ante-Nicene books to the right. Outstanding piece of work! Though somewhat similar to the works of Thomas Aquinas, Marsiglio came slightly later and incorporated more politics into his views; as Aquinas supported the church authority 100%. Marsiglio was more of the Dante generation. by James Cardinal Gibbons featuring 30+Chapters on scripture and Catholic Dogma in Defense of the Church. - Complete Mystical Works of Meister Eckharty, The - 638 PG. - Christian Effect on Celts 3rd Century by Kimberly Grunke - 19 pg. - Life of St. Benedict by Gregory the Great - 230 PG. - Jesus Christ to King Agbar - 4 Pg. - Analysis of Prison Christian Letters by Clark Gilpin - 19 PG. - St. Ignatius of Antioch Epistle to the Romans - 14PG. - Sacred History of the New Testament - 245 PG. - Martin Luther: The Jews and their Lies - 5 Pg. - Collosians, Explaining by Mark Copeland - 24 Pg. - St. Ignatius of Loyola : A Thought for Each Day of the Year - 147 Pg. The text of these two historic New Testaments appear side-by-side for comparison. 70+ Complete Works featuring 40,000+ Pages of writings. - Demons and their location in the Bible - 3 Pg. - St. Thomas Aquinas : Summa Theologiae - 9,543 Pg. .Mobi are files for Kindle, but work great with apps like Freda. New Addition to Library! A Lot of Rare Christian Literature. The upmost consummate Christian theology.